About - ideal System Solutions, Inc.ideal System Solutions, Inc. Ideal System Solutions, Inc. (Ideal) is your Partner-in-Technology – providing clients with business-driven enterprise solutions, infrastructure management and professional services. Since 1997, Ideal has become an industry leader in support of government, education and commercial organizations nationwide to design and implement custom IT solutions that achieve our client’s business objectives. Ideal’s professional sales and technical teams provide our clients with a broad range of innovative solutions and services to improve the overall performance and efficiency of the computing and data center, while optimizing technology investments. As a strategic enterprise partner with the world’s “leading-edge” technology manufacturers like HP, Oracle, IBM, Dell, Avaya, National Instruments, Intel and CISCO, we help your business succeed by leveraging the best technology available and matching IT to your specific needs. Headquartered in Minnesota, with regional locations in New Mexico and Maryland, Ideal has experienced substantial growth with the expansion of our services organization and strategic alliances to provide even more technology capabilities to our clients. Ideal’s core technology areas include: Enterprise Solutions consisting of Security/Compliance, Servers and Desktops, Virtualization/IP, Data Center/Storage/CLOUD, Integrated Communications and Networking/Wireless; and Professional Services consisting of IT Consulting, Assessments/Discovery, Hardware and Software Fulfillment, Infrastructure Design/Implementation, Lifecycle Management, Project Management, Staff Augmentation, Managed and Hosted Solutions, Outsourced IT Support and System Integration. Ideal’s client portfolio includes the top government system integrators such as Lockheed Martin, General Dynamics, Alion Science and Harris Corporation. As a government solution provider specialist, we provide customers within federal, state and local agencies with various procurement vehicles including the NITAAC CIO-CS Contract, GSA Schedule 70 Contract and the Department of Energy, Oak Ridge National Instruments Contracts. Our direct relationships with the federal government agencies include customers such as the Department of Defense, the Department of Energy, National Institutes of Health, and numerous others. As a small business vendor of choice for our clients and partners nationwide, Ideal offers additional value to our clients by fulfilling small business and diversity vendor quotas. 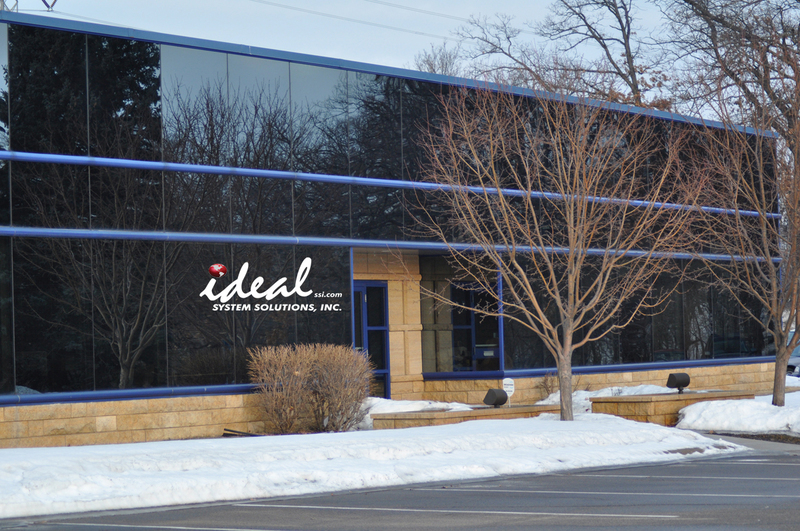 Ideal is a certified Small, HUBZone, SDB, Woman and Minority-Owned (EDWOSB). Our goal is to exceed customer expectations, provide the best value, and maintain the highest level of customer satisfaction via our superior support and service capabilities. 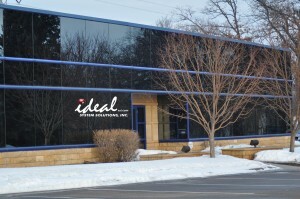 Ideal System Solutions, Inc. serves customers nationwide.